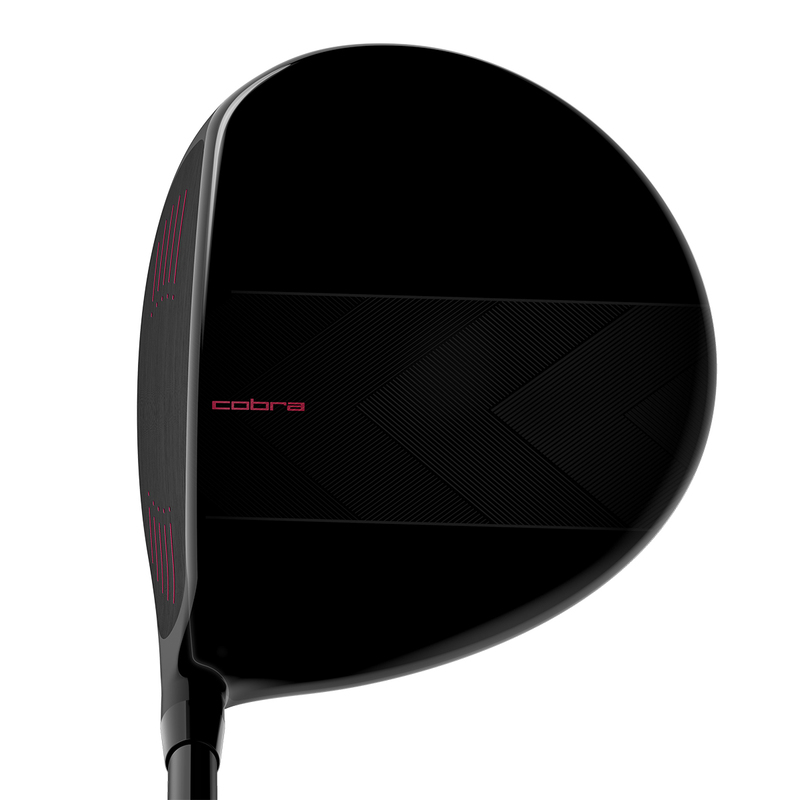 Play your best golf with this ultralight configuration driver. 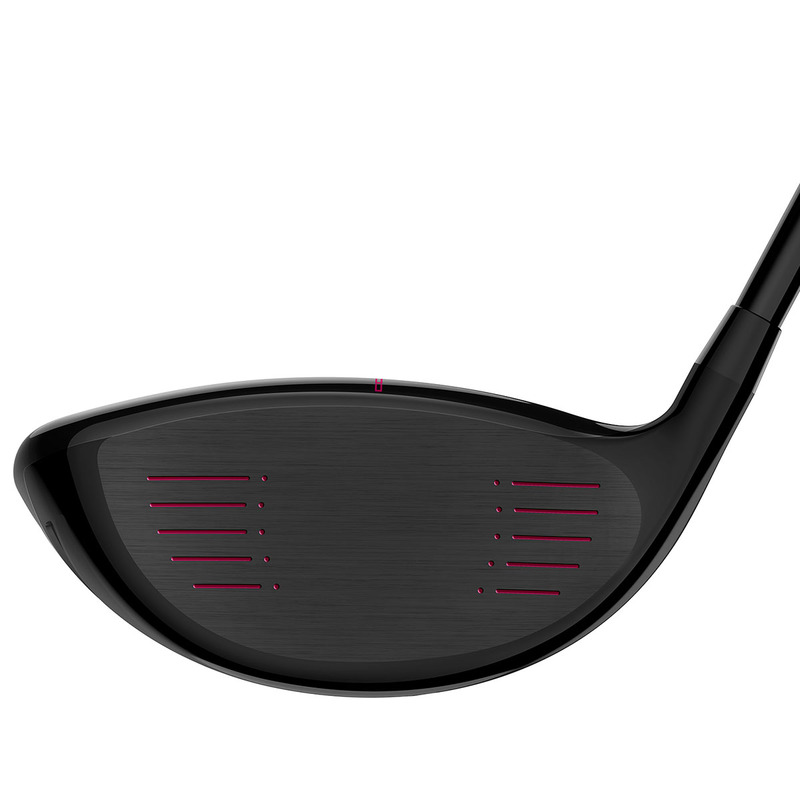 The driver has a beautiful black and raspberry offset head design, with low/back centre of gravity weights and greater lofts to help you launch the ball higher and much more easier than before. 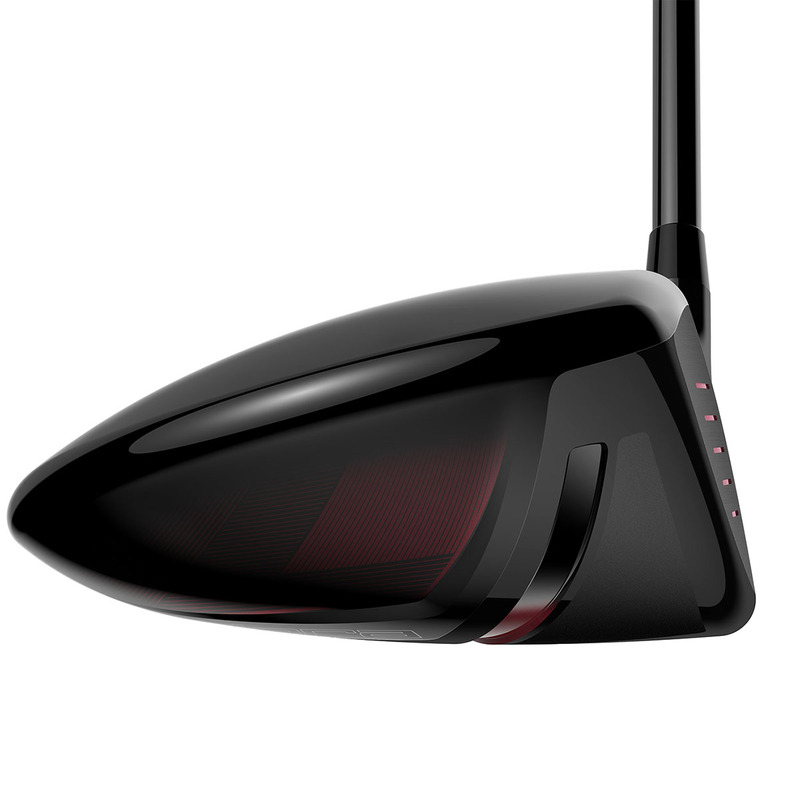 The body of the 460cc driver has been constructed with a 6-4 Titanium material, with Forged 6-4 Titanium face. This lightweight and strong structure creates maximum face deflection, providing faster ball speeds for greater distance down the fairways. Fitted with a premium lightweight graphite shaft and Lamkin REL 360 grip to give you the best performance out on the golf course or range. 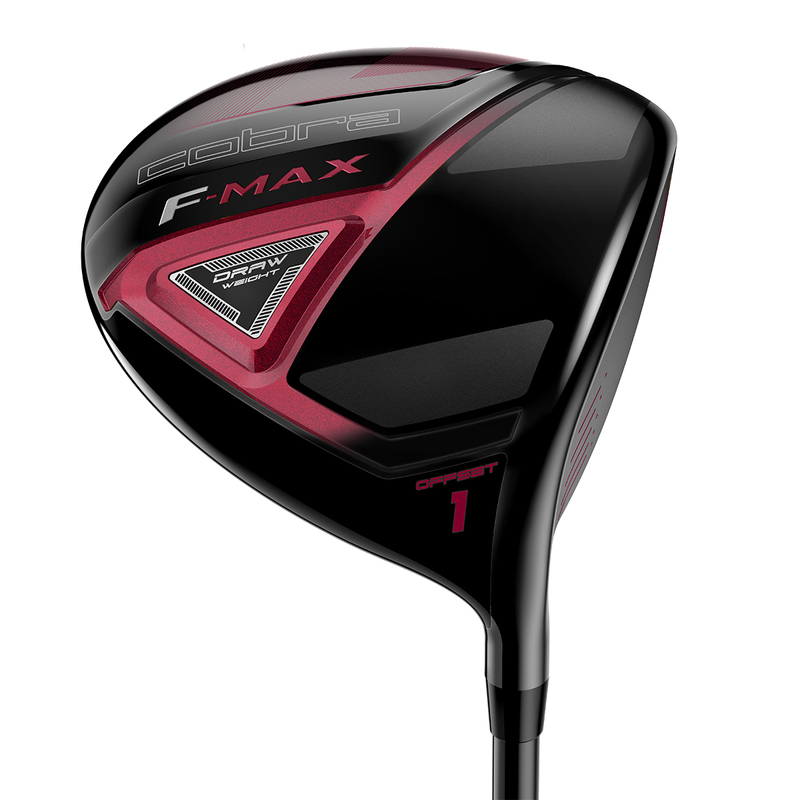 This F-MAX driver also comes with its own branded head cover.